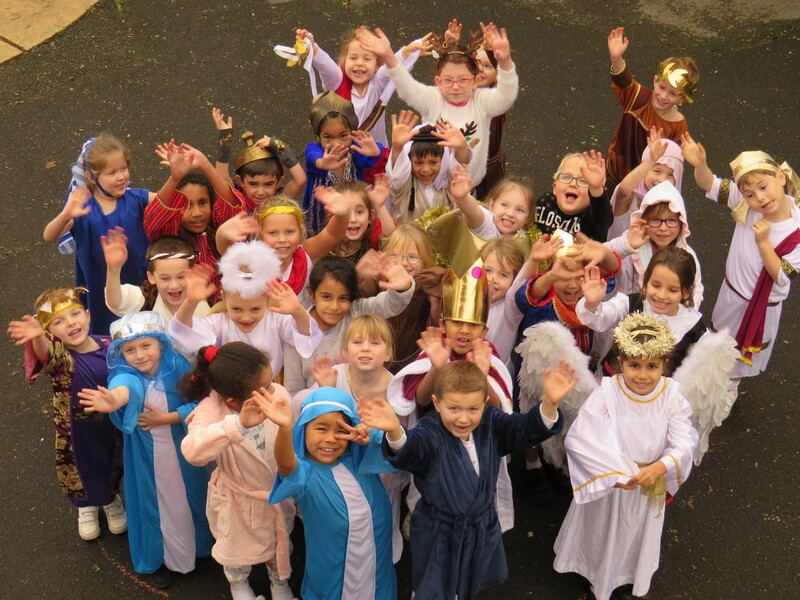 Year 1 and 2 were fantastic in their nativity ‘A King Was Born’. The singing and dancing was amazing and they even brought some adults to tears. 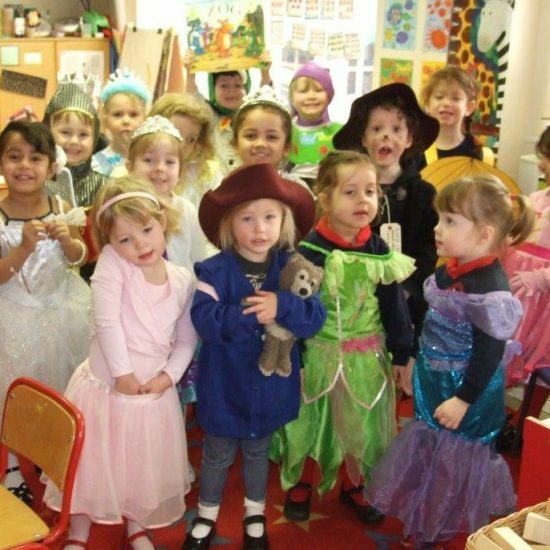 The children looked wonderful in their costumes and in the words of one of the characters it was an ‘epic’ performance. Thank you to all the parents who came and watched.